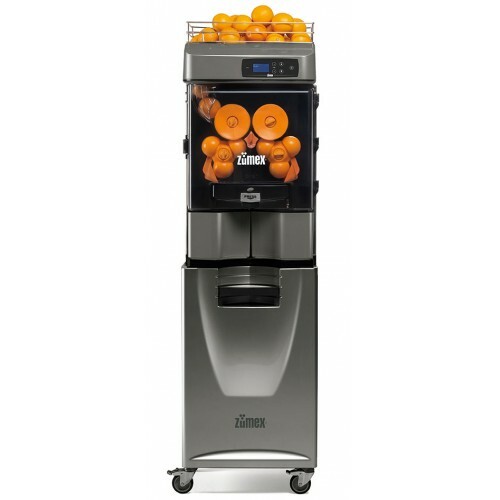 Soul makes the juice production very easy. 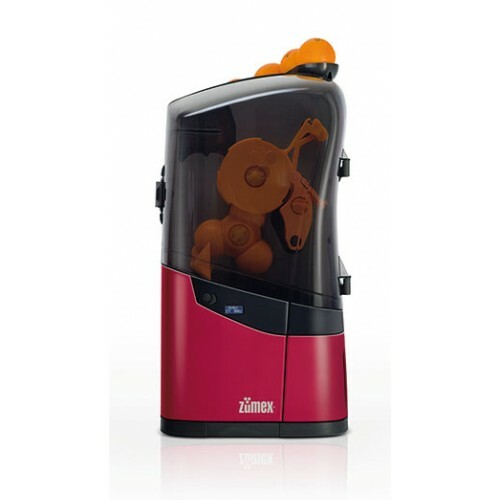 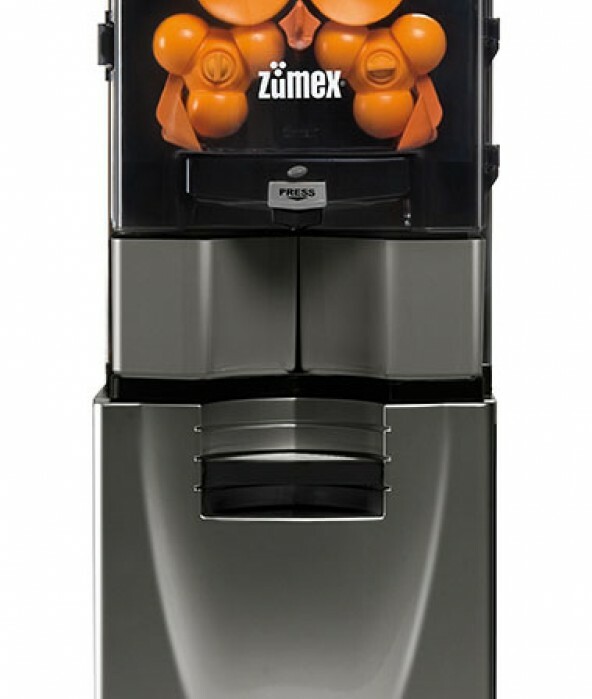 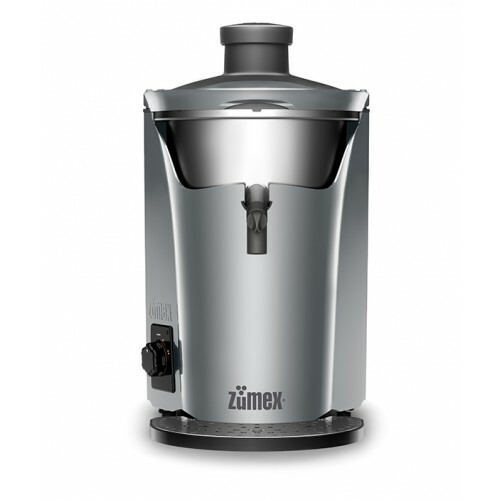 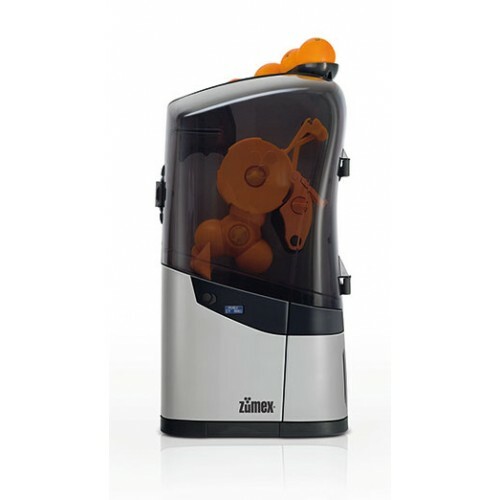 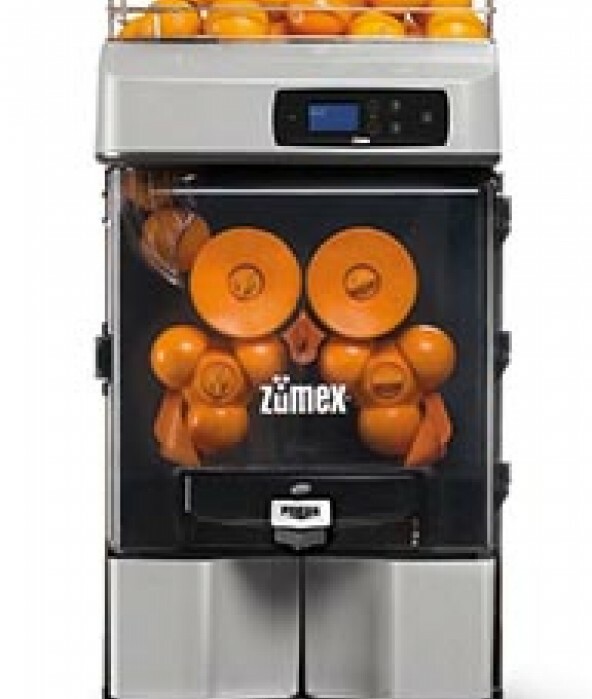 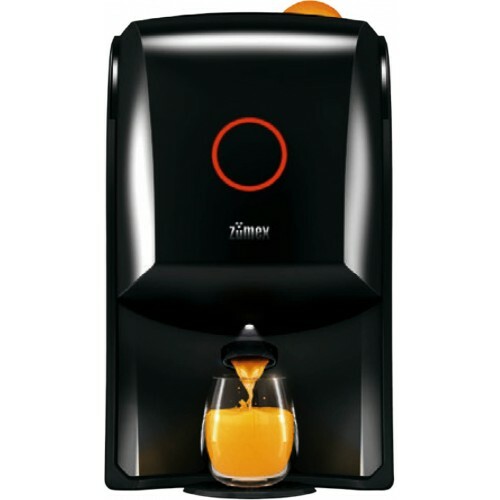 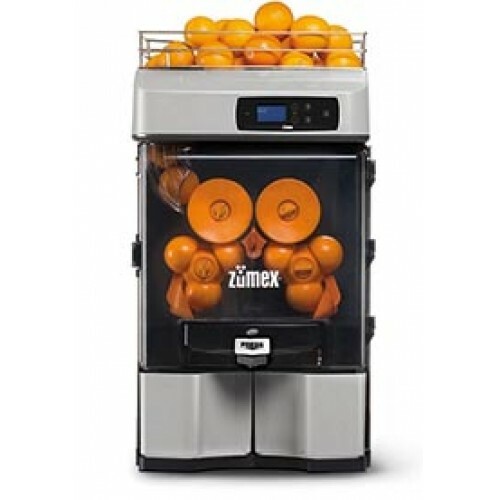 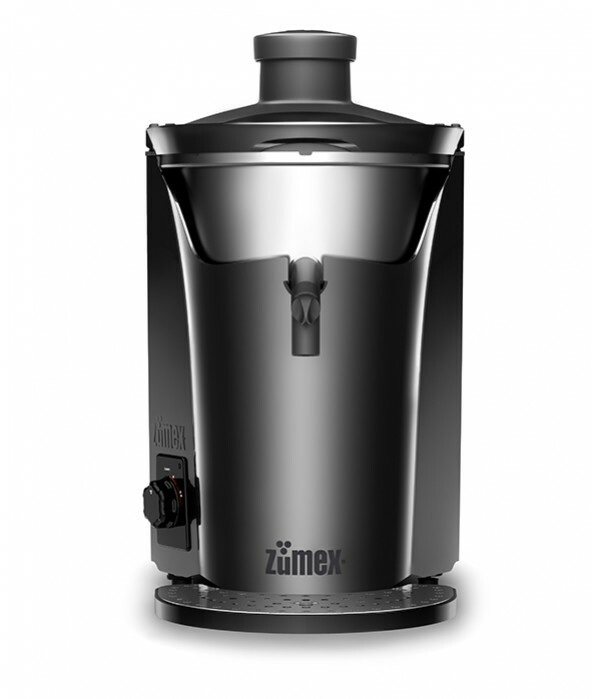 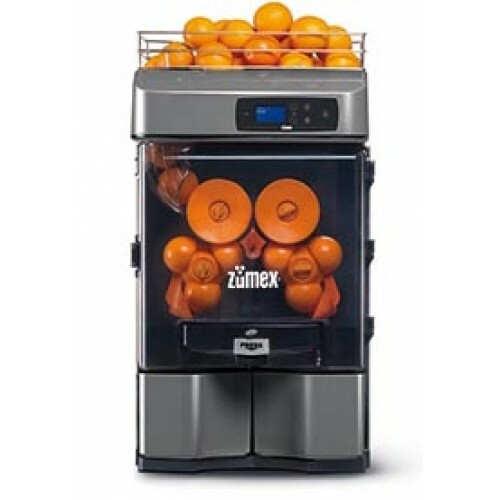 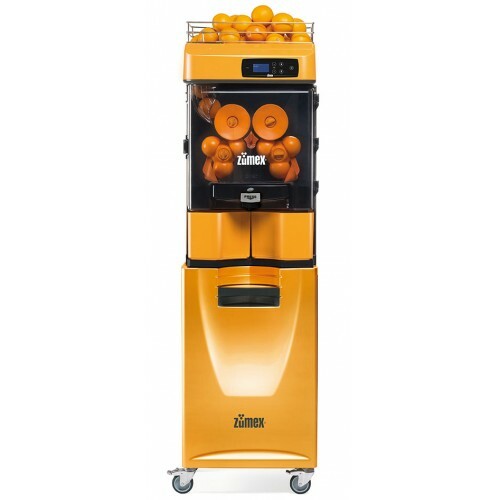 With the Zumex Soul you will get a professional juicer. 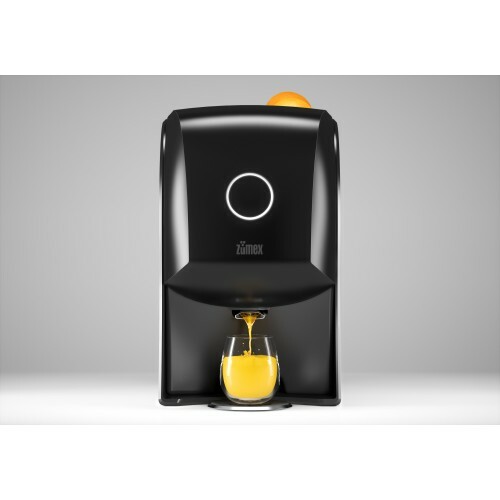 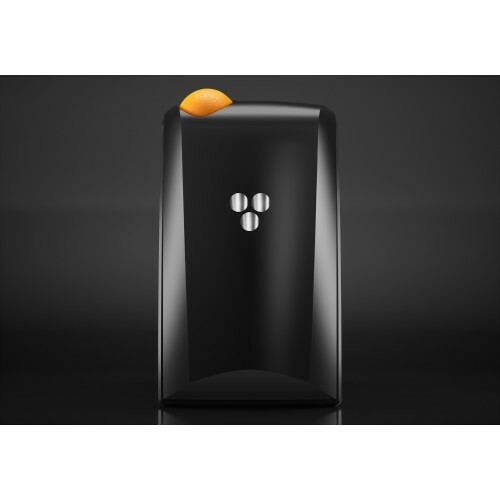 With the new Push&Juice concept makes you the perfect juice! 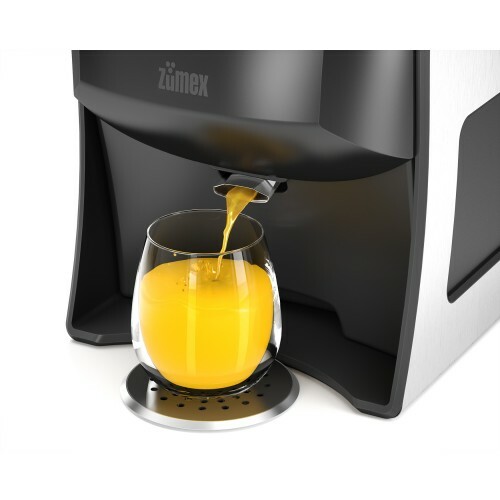 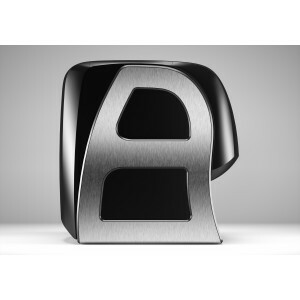 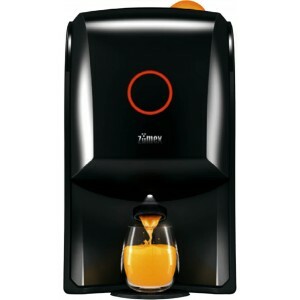 Perfect for VIP-LOUNGES, Hotelrooms, Breakfast Buffets or for your home kitchen! Perfect for Oranges and Lemons!